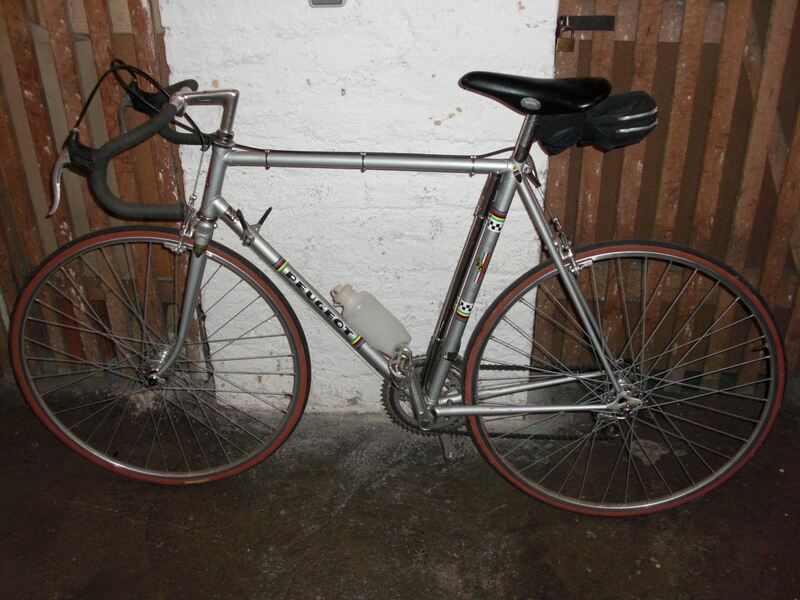 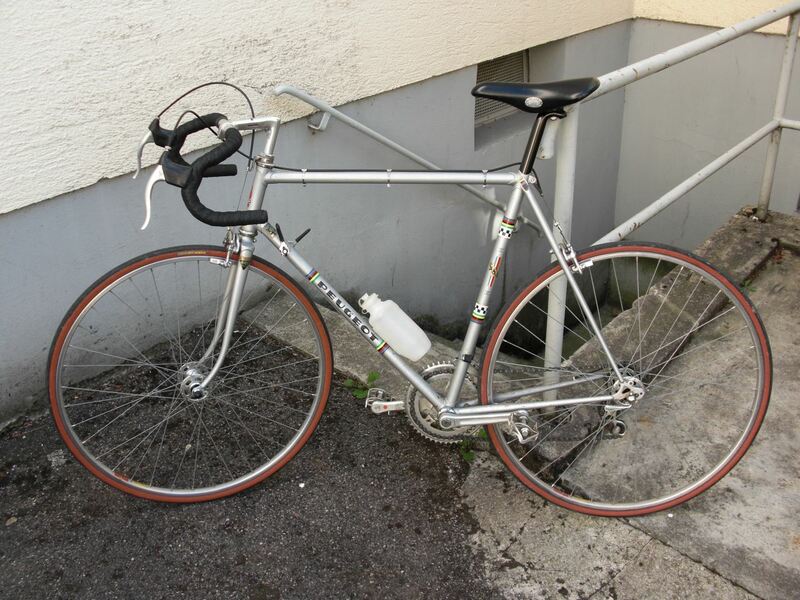 I bought this Peugeut PX-10 at the “Radlflohmarkt” (bicycle flea market) of the Bikekitchen Augsburg. 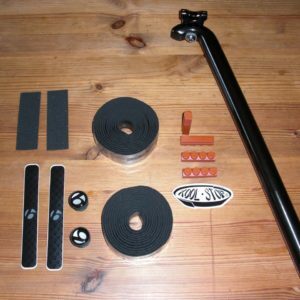 The evening before I visited the Bikekitchen and also could make myself useful and help visitors centering a wheel and replacing spokes. 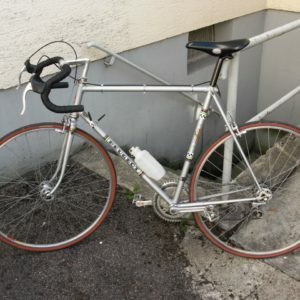 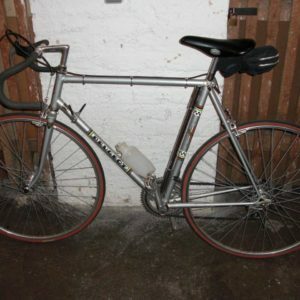 The special on this bicycle is particulary its outstanding and almost “original” condition. 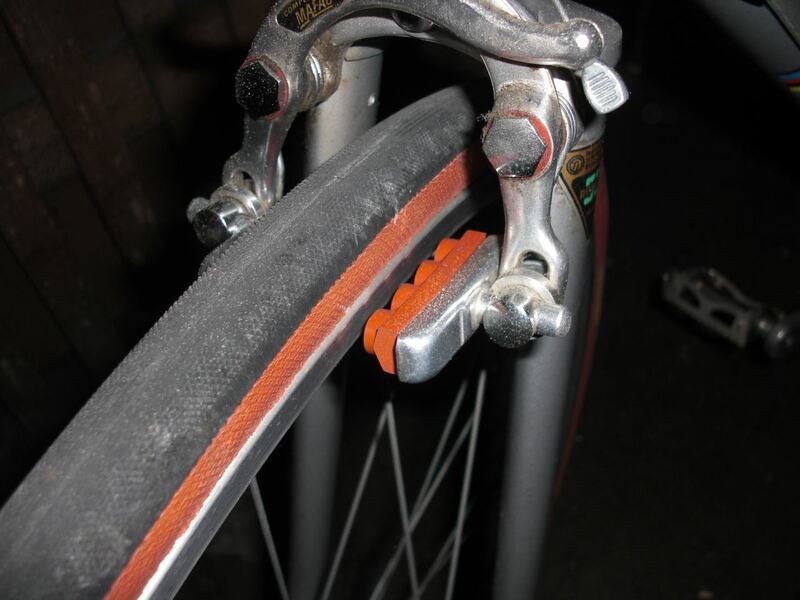 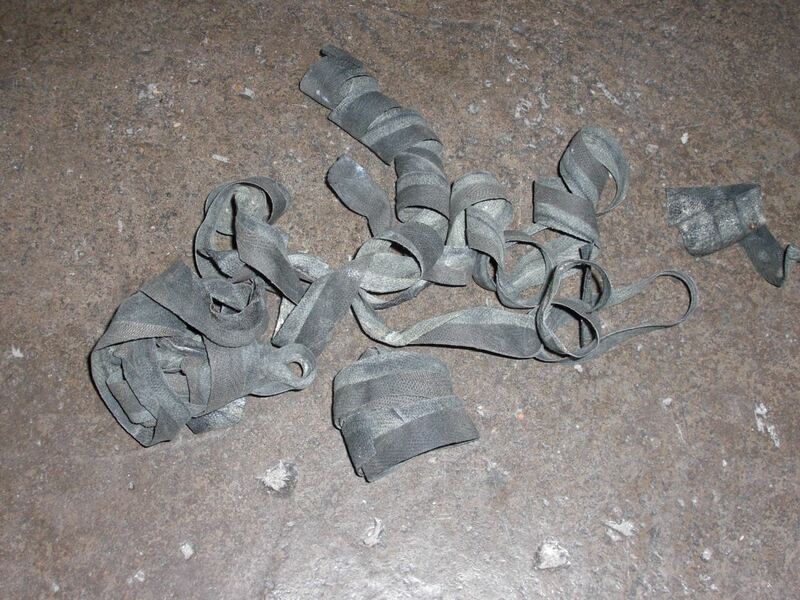 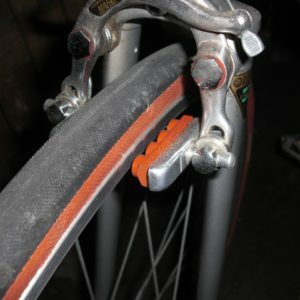 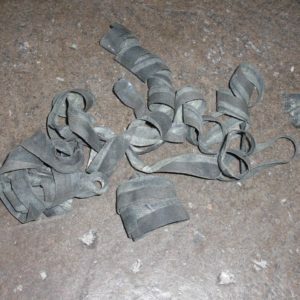 However the brake pads of the “Mafac Competition” (similart to “Mafac Racer”) became hardened and squeal miserable – but this can be fixed easily. 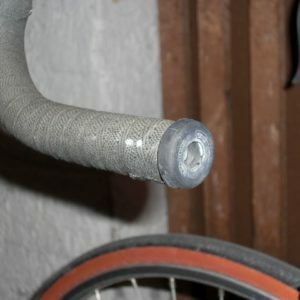 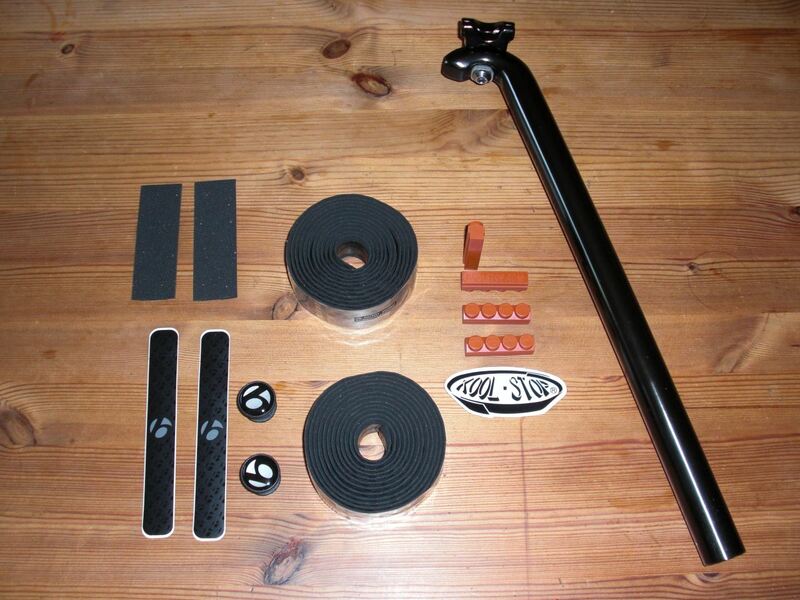 Originally I would like to have the seatpost in silver – but the local shop did only have one in black in stock and I did not want to wait since I will be on vacation soon and would have to wait until beginning of September to finish the renovation. 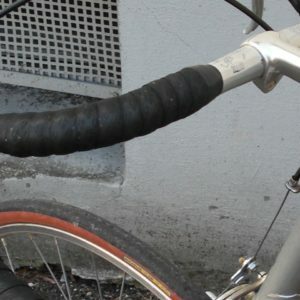 I found the position on the bike with the drop handlebar a bit too stretched for me and therefore I mounted a “moustache” handle bar and also added lights. 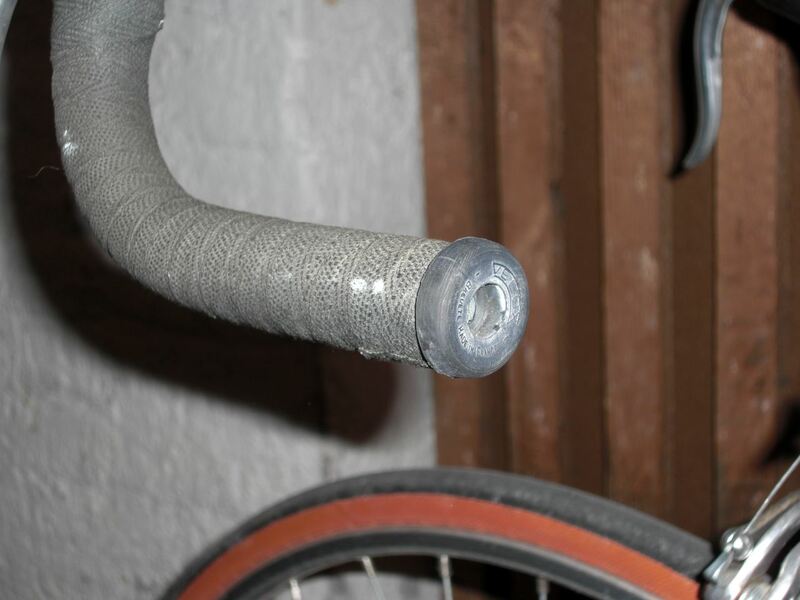 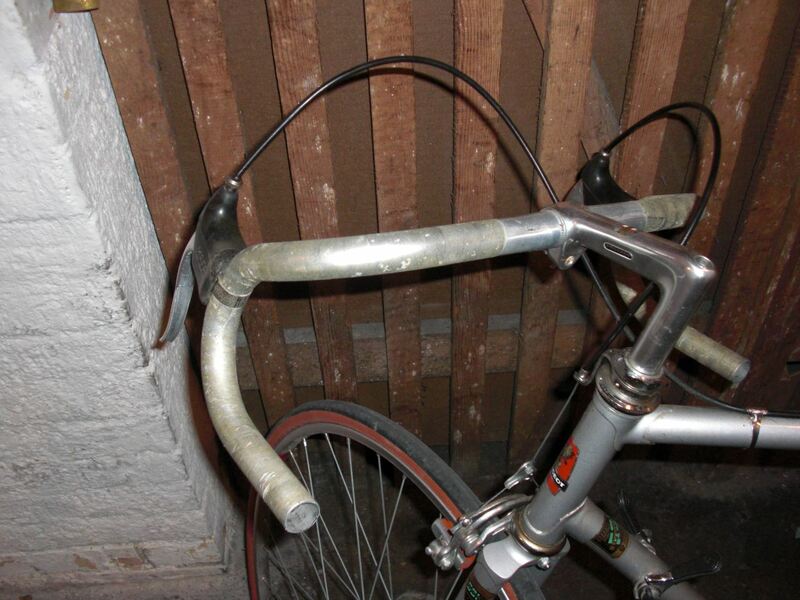 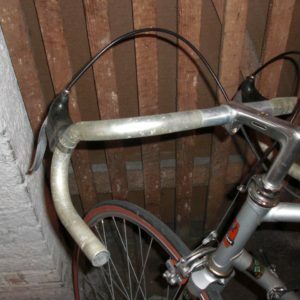 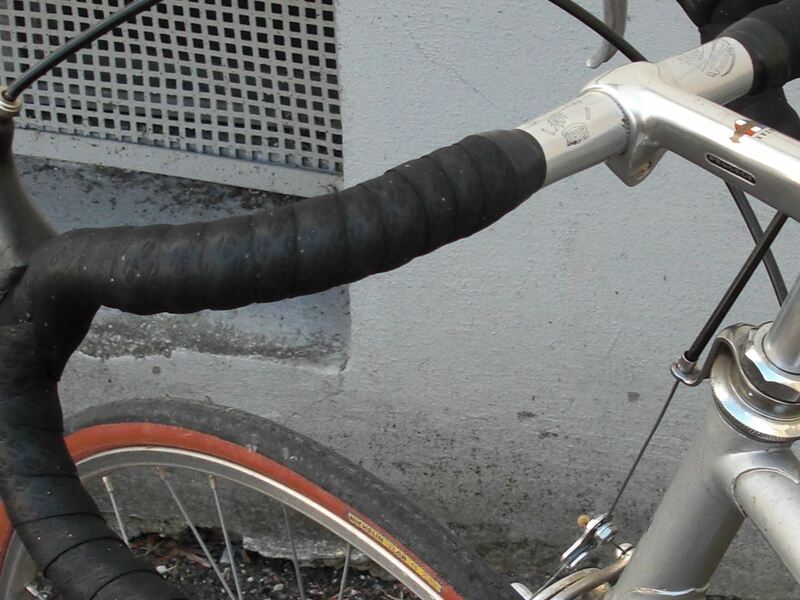 See details with more pictures of this modification in my other posts (German): mounting of the handlebar, lights.